Have you ever wondered if chocolate can be paired with wine? Some may say that it doesn’t go together, but as a foodie and wine lover, I decided to explore the complexities of matching chocolate and wine. Just like wine, chocolate is available in many different textures and flavours. Tasting chocolate is an experience for all your senses, and similar to winemakers, chocolatiers work with the pulp surrounding the cocoa bean to create good chocolate. 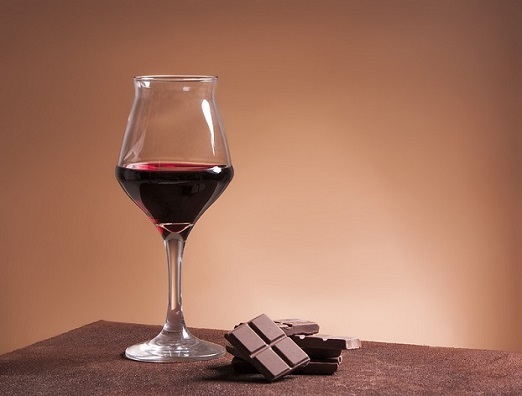 It is important to remember that all chocolate doesn’t contain the same amount of cocoa, which is why darker chocolate should be paired with ‘darker’ wine. 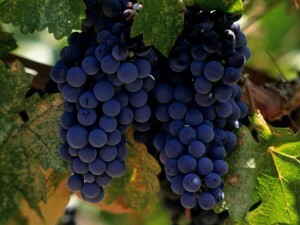 The rule of thumb is to match sweetness with sweetness and to avoid acidic wines in general. White chocolate is produced from cocoa paste and doesn’t contain any tannins. 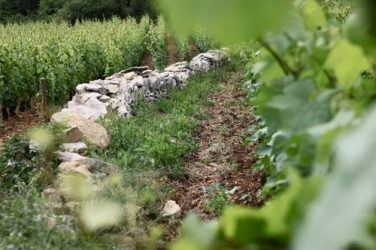 Its taste is therefore more buttery and mellow, so I would suggest white wines from Alsace or fruity Chardonnay, both of which will bring a touch of freshness to your tasting experience. With a different composition, milk chocolate contains a combination of milk and cocoa. For the chocolate connoisseur, a fortified wine like Madeira or a tawny port will be the perfect combination to the creaminess of this style, where all of these flavours will complement each other. And the king… dark chocolate! Containing between 50% and 80% cocoa, this product is much more robust than others. 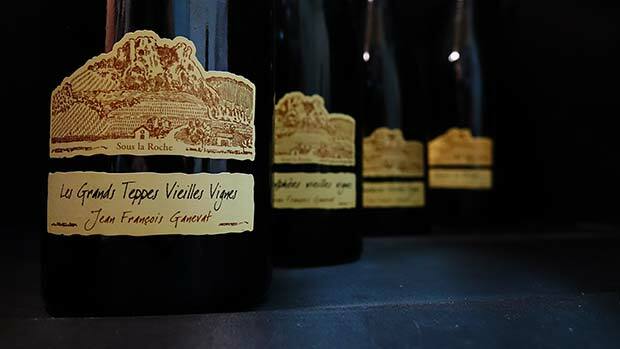 Considering its intensity, I would suggest pairing it with sweet wine like a Banyuls, which will enhance the intense flavours and robust aromas like vanilla, candied orange and spice. 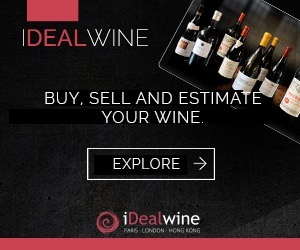 Made in the Languedoc-Roussillon region from very old vineyards, this Grenache-based fortified wine is notably one of iDealwine’s best sellers each year, with vintages ranging from the 1930’s to 1980’s! Try for yourself and let us know which pairing you prefer! – It takes 400 cocoa beans to make around 500g of chocolate? – Eating dark chocolate every day will reduce the risk of heart disease by a third? – Some cocoa trees are more than 200 years old? – A farmer has to wait around five years for a cocoa tree to produce its first beans?